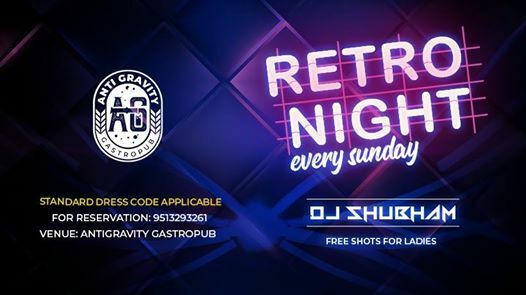 AntiGravity GastroPub presents Retro Sunday- Playing the catchiest tunes of the past few decades! 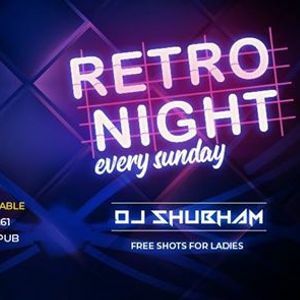 The best throwback hits to sing along all night long! 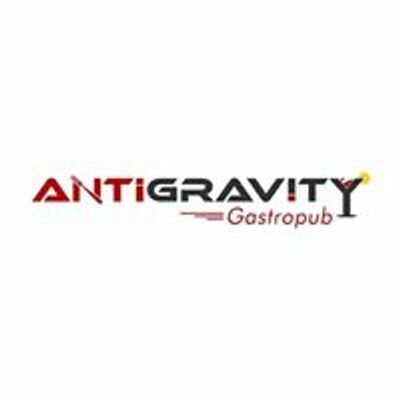 Ladies get Free Shots on the house.